The Facilities Design and Construction Department is responsible for delivering new construction, renovation, and restoration projects on all of our campuses. 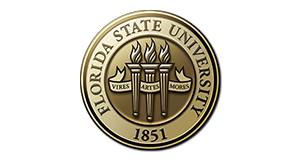 We represent the interests of each user group to help them better support their mission at Florida State University. Click here to view our latest Quarterly Construction Update.